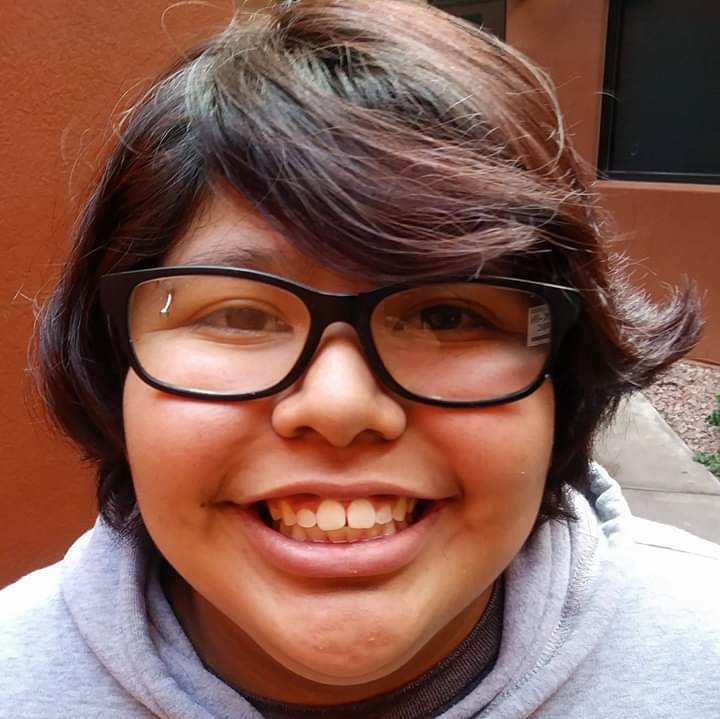 Skyline Gila River 12th grade senior Patricia Hernandez was chosen as of the winners for 2019. The Tribal Education Department recognizes educational achievements, academic excellence and leadership. 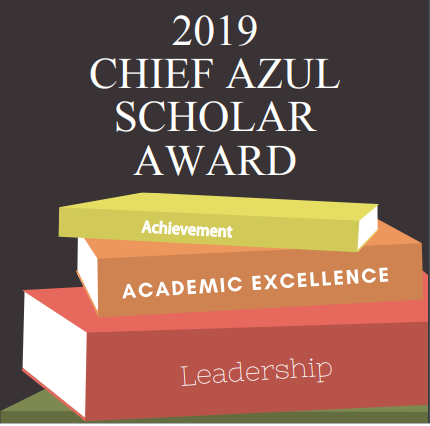 This award seeks to recognize individual student scholars and provide motivation toward excellence for Gila River Students that aspire to reach high academic goals. — Consistent performance at best level and demonstrates high academic engagement with a strong academic record. — Demonstrates inspirational behavior and conduct; and continuously demonstrates a positive, friendly, and cooperative relationship with students, faculty, staff, and the community at large. — Demonstrates desire and ability to overcome barriers and achieve their goals. — Individual determination to succeed; self-motivated in completing challenging coursework. — Demonstrates knowledge of and/or interest in the GRIC culture. — Strong record and participation in extracurricular activities, volunteer/community service. Skyline Gila River and Skyline Education are proud of you!